Welcome avid romance readers, writer and bloggers! If you like angst, drama, love and lust, you’re in the write (ha, get it?) place. 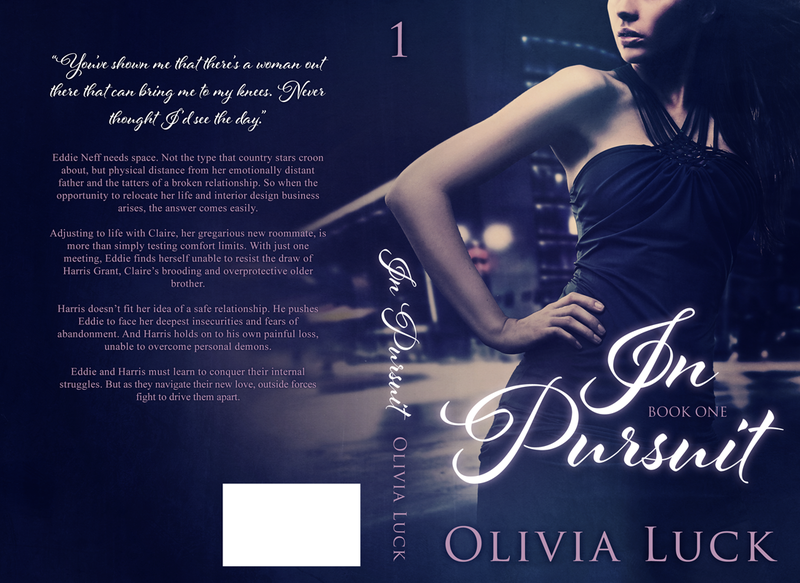 I’m Olivia, a romance author living in Chicago, Illinois. When I’m not writing, reading or editing, I like to exercise, bake and spend time with my delicious husband. 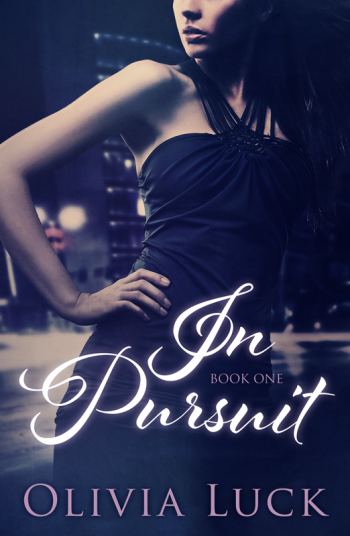 My debut novel is called In Pursuit, a coming of age romance novel.